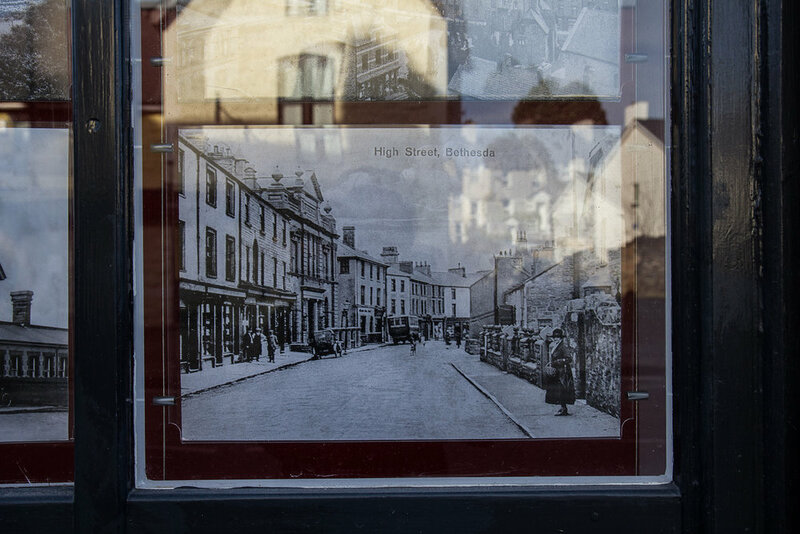 Cyn belled ag y gwyddwn, nid oedd merched yn gweithio mewn chwareli llechi mewn unrhyw fodd, yn enwedig ar ôl cyfnod cynnar chyfalafiaeth a datblygu'r diwydiant. Ychydig hefyd sydd i wybod am wraig a merch y chwarelwr… Merfyn Jones, North Wales Quarrymen. Fan hyn rydym yn casglu straeon o "Merched Chwarel". Ein nod yw llenwi'r bylchau, a gwneud y straeon o ferched sy'n gysylltiedig â chwarel yn ganolog i'n profiad cyfoes o chwareli. Y mae yna stori fwy i'w ddweud ! Neu dewch i un o'n digwyddiadau, croeso i bawb! and little is known about the quarryman's wife and daughter"
In this section, we are gathering stories of "Merched Chwarel". As Rhys Mwyn said, in his article in Yr Herald Cymraeg, "By romanticising the overly hard human life of the man in the quarries, we have completely ignored the women". The lack of women working in the slate quarry industries stands in stark contrast to other areas, and in relation to other types of quarrying (such as copper, lead and manganese - see more here. We are not clear at all why women were so completely absent in the slate quarries, although we have heard that two of the rules of the quarries were: ‘no women’ and ‘no whistling’ - both were considered bad luck likely to bring the devil. Was the underpinning reason that wearing white clothes, the quarrymen particularly needed women at home washing!?? Any insights are very welcome! But what of the women in the wider communities surrounding the quarries - “women within the cultural landscape rather than quarry as a workplace” (as Dafydd Gwyn put it to us). 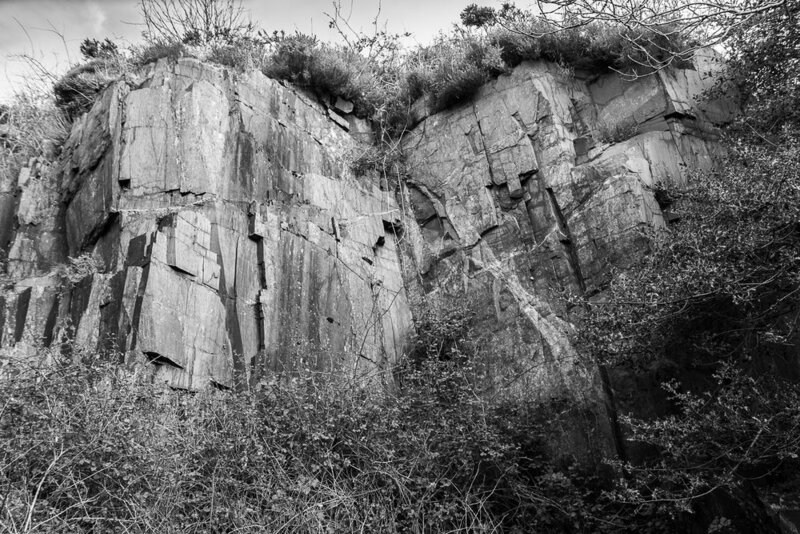 In this section of the website, we are trying to join the dots and fill in the gaps, exploring women's quarry-related (past, present and future) stories which could inform our contemporary relationship with the quarry/cultural landscape. or come to one of our events, all welcome! 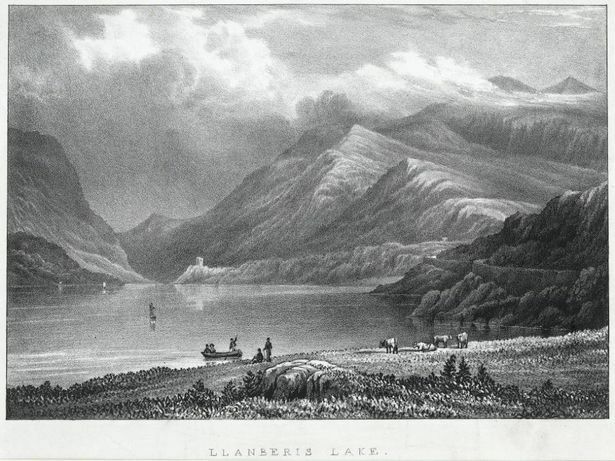 Elin is currently researching for an MA in the History of Wales, exploring the public health provision available in the quarrying communities in the Llanberis district during the last quarter of the 19th Century. 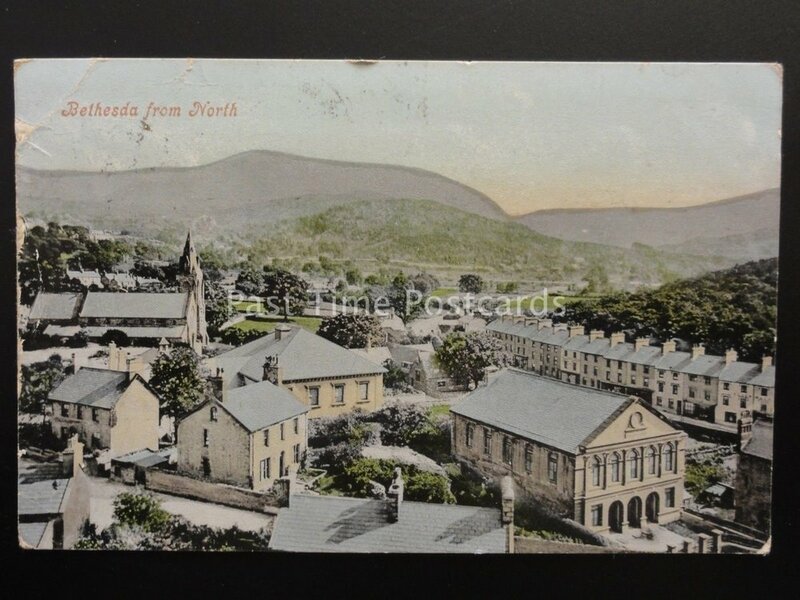 One aspect of her study focuses on the Dinorwig Quarry Hospital and she has chosen to study the hospital within a wider comunity context, arguing the importance to the inhabitants of the surrounding villages, residents who did not necessarily work in the quarry eg THE WOMEN!! 1696 – January 1793. Harpist, Rower, Wrestler, Carpenter. A street scene and allegations in Bethesda, 1902. Women working at Mynydd Parys Copper Mine. ‘Famous’ soprano from Talysarn (founded the Eisteddfod’s Mary King Sarah prize), discovered by Elin Tomos while working with Elan Williams during a workshop with young people from Unloved Heritage, Talysarn. 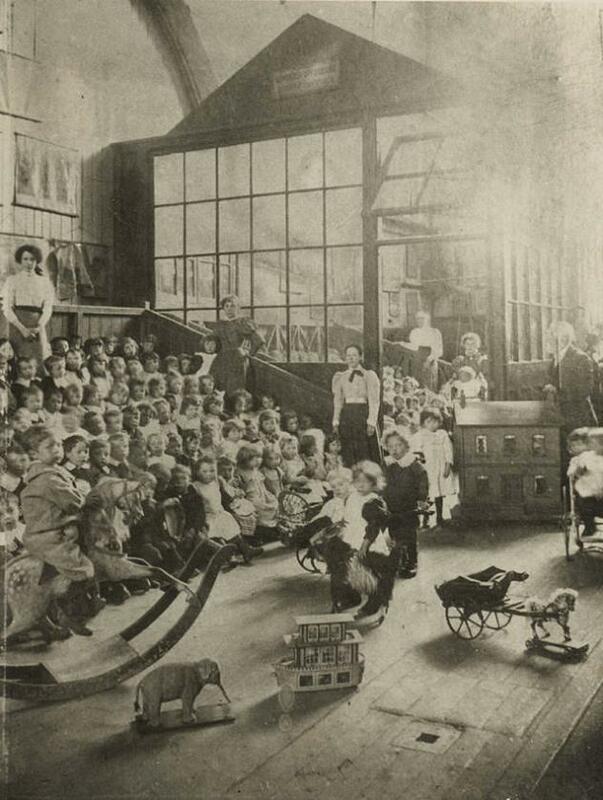 1885 (Talysarn) - 1965 (New York). Elan has continued her research on Mary King since the workshop, and has even bought a book about her! 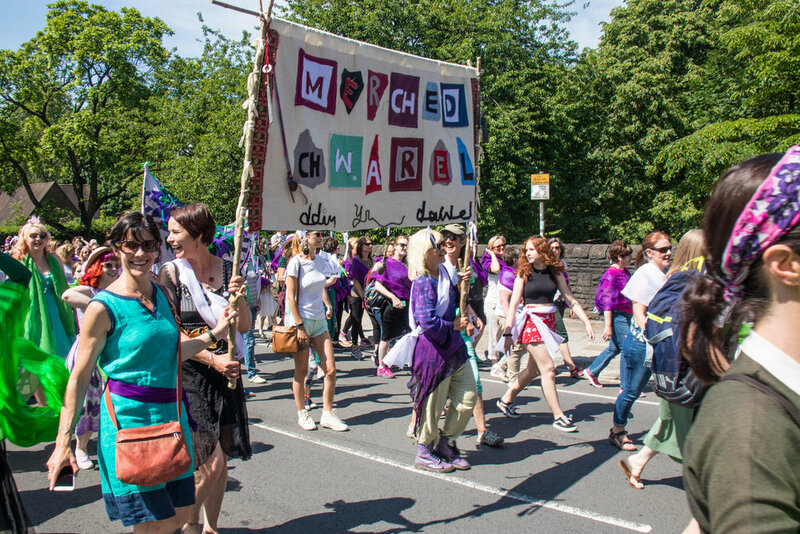 Merched Chwarel joined thousands of women in Cardiff, as part of PROCESSIONS, celebrating 100 years since the first women got the vote. 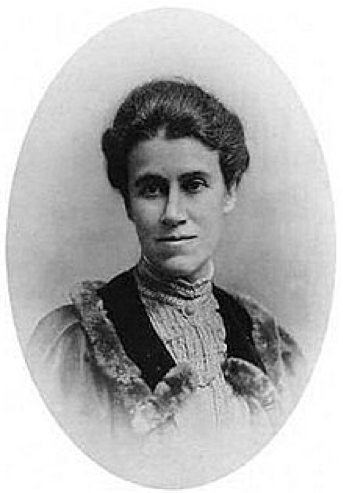 Processions was based on the original suffrage movement march 110 years ago, almost to the day, when 10,000 women, including a strong North Wales contingent, marched through central London. Dwarf, hunchback, integrationist artist of quarries. A dramatic tale of a quarryman’s wife that refutes all stories of their ‘frivolity and laziness’! 1834 - 1907. A contemporary story from Chwarel Dorothea. 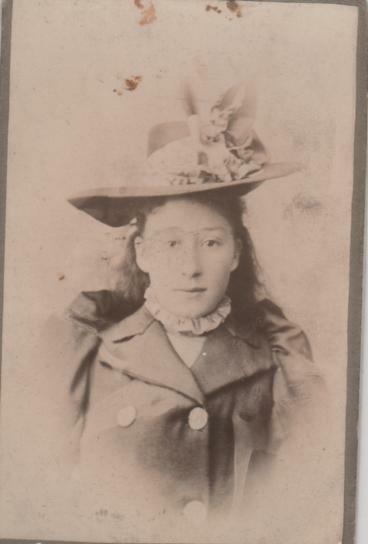 Deborah was a much loved schoolchild at Rhiwbach, who died aged just 15. This is a translation of an article in Cymru`r Plant at the beginning of the last century. Karen sydd piau geiriau ‘Yn y dyffryn hwn’, anthem Dyffryn Nantlle – prosiect cymunedol gyda Bryn Fôn, Craig ab Iago (Pencampwr y Gymraeg, Cyngor Gwynedd), Cefin Roberts a Justin Davies (Gwibdaith Hen Frân). Dyma’r unig ardal yng Nghymru sydd â'i hanthem ei hun! 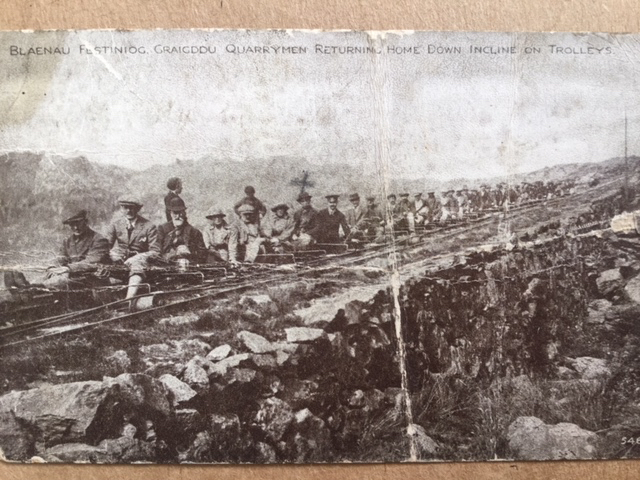 Two stories from Blaenau, linking quarry and ktichen! Caernarfon based Non-Conformist " most successful seamen's teacher in North Wales"
Pioneering teacher at Chwarel Rhiw Bach. Click on the image to read her story. 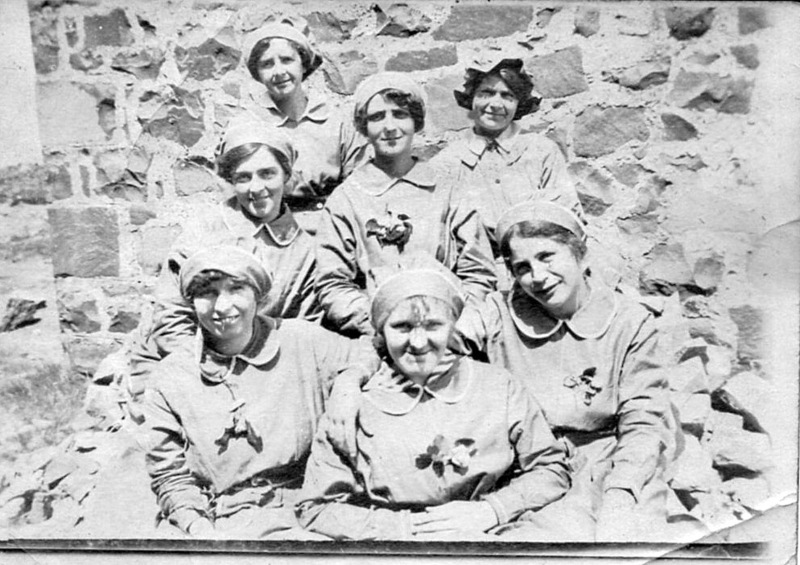 Local women making shells in Penmaenmawr Quarry during WW1. Visionary shop keeper (selling everything from tincture of rhubarb to quarry tools) and daughter, wife and mother of quarrymen (and quarry owners) turned famous preachers… another tale refuting the ‘terrible reputation’ of Merched Chwarel, with links back into the long tradition of female writers and poets in Wales. 1812 - 1877.